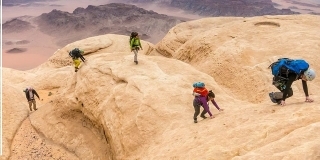 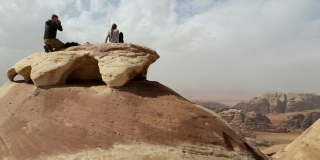 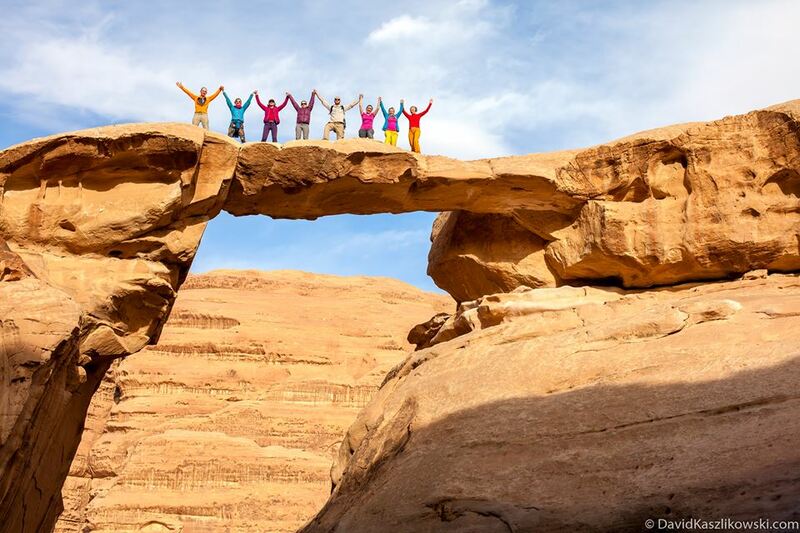 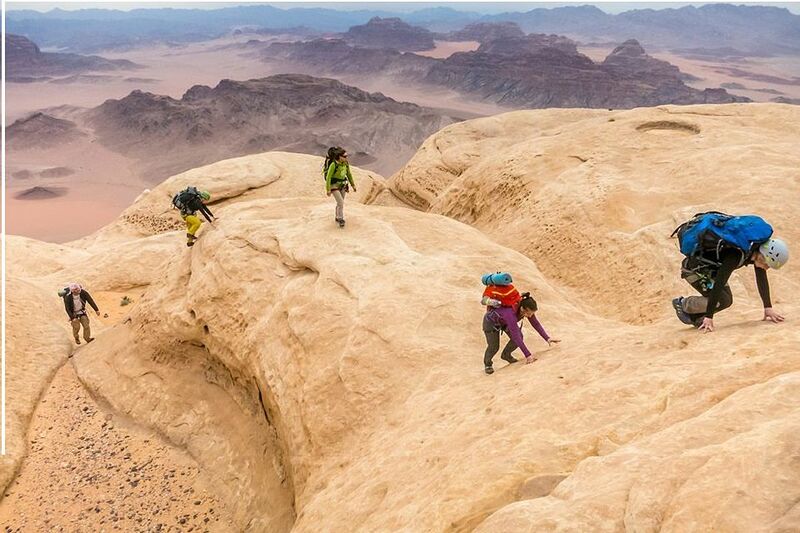 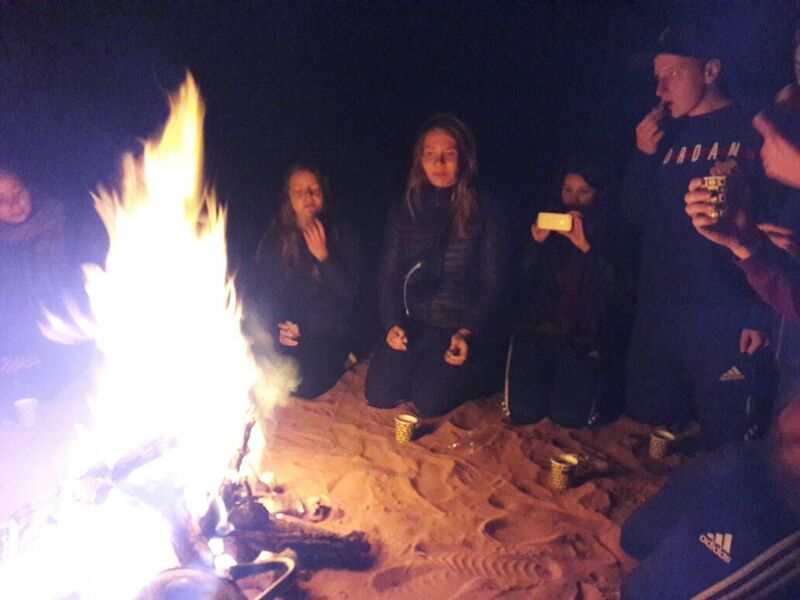 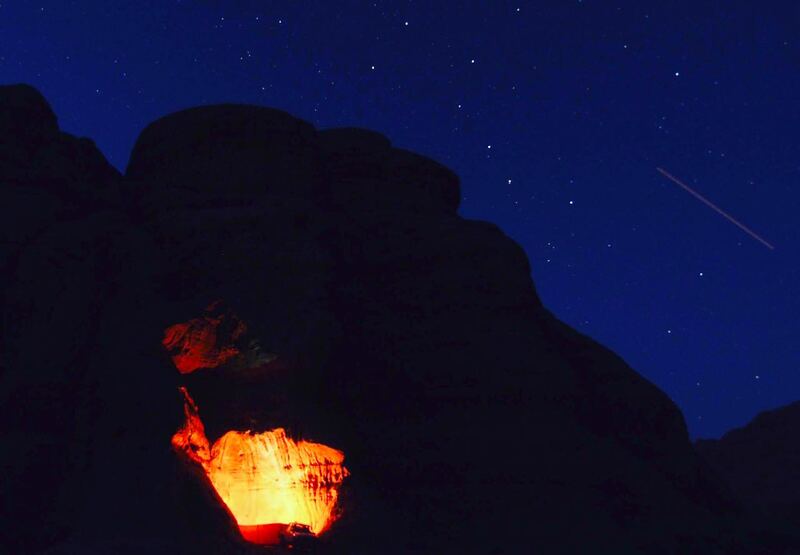 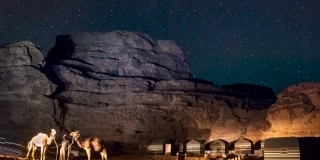 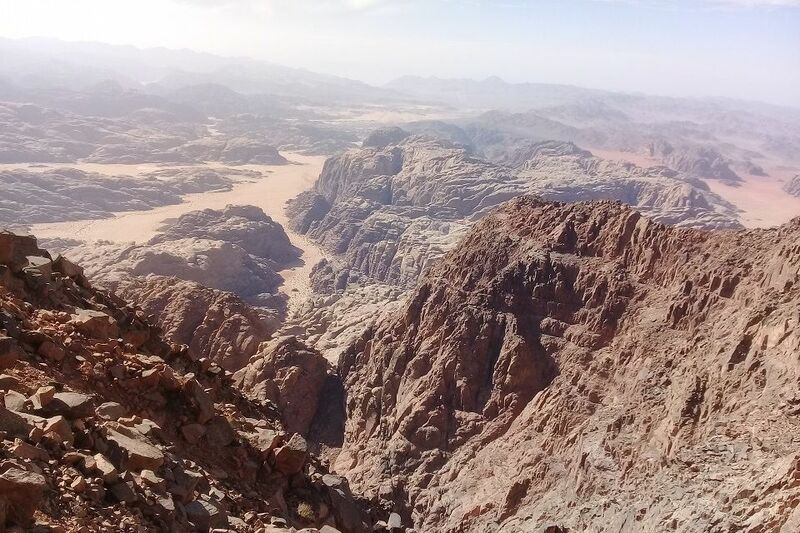 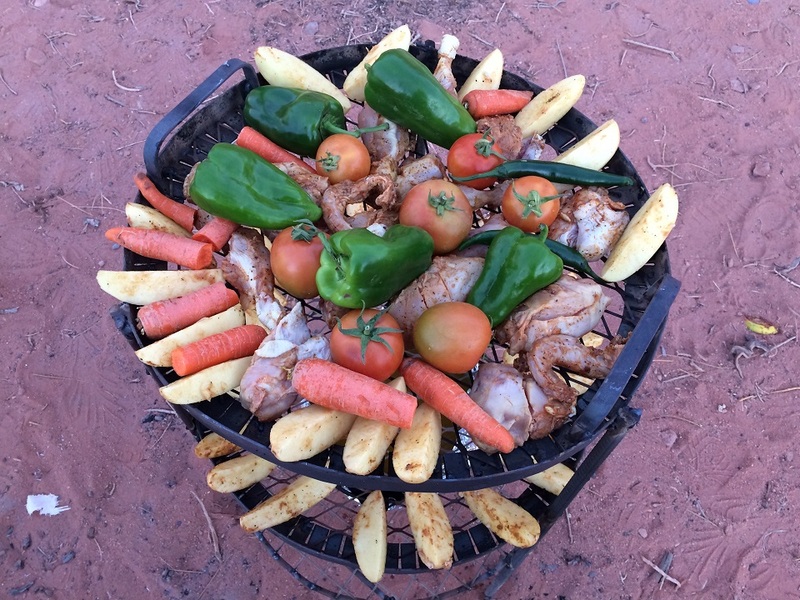 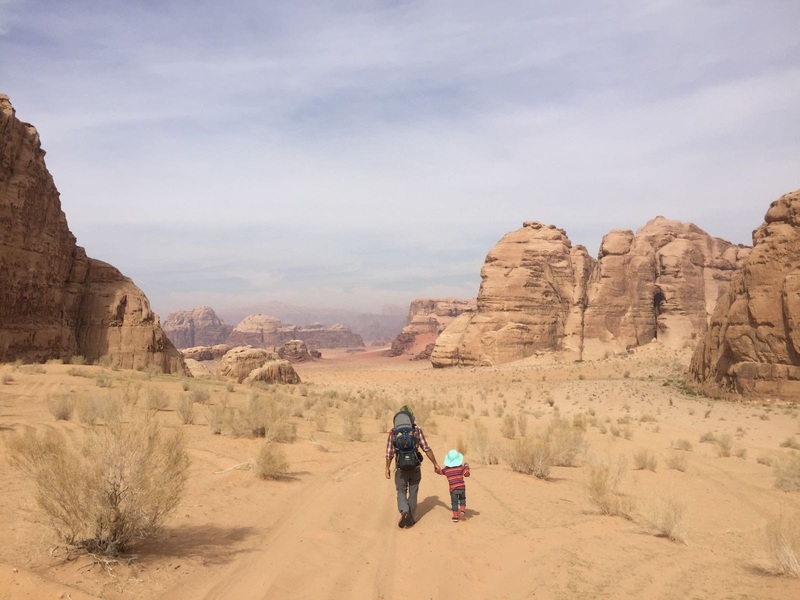 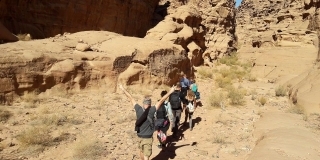 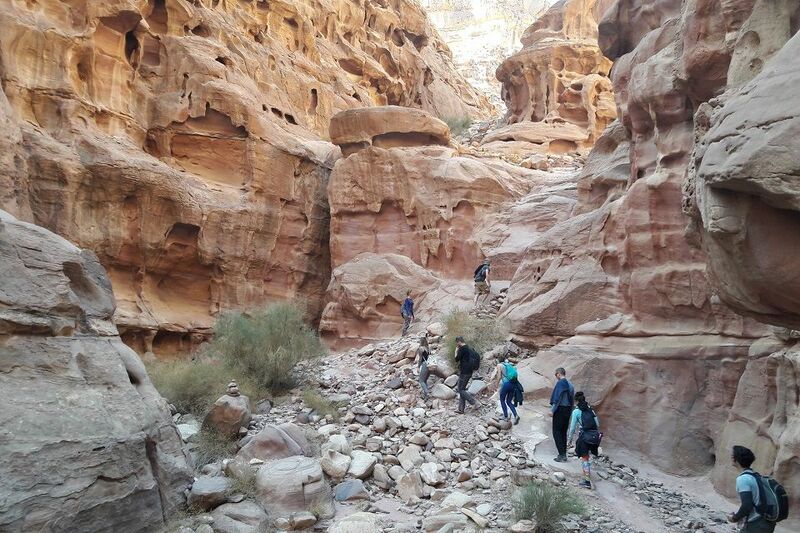 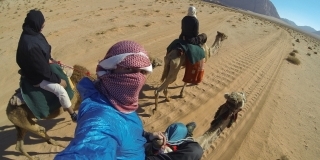 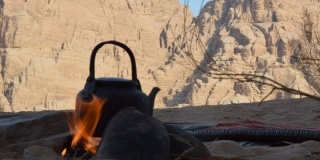 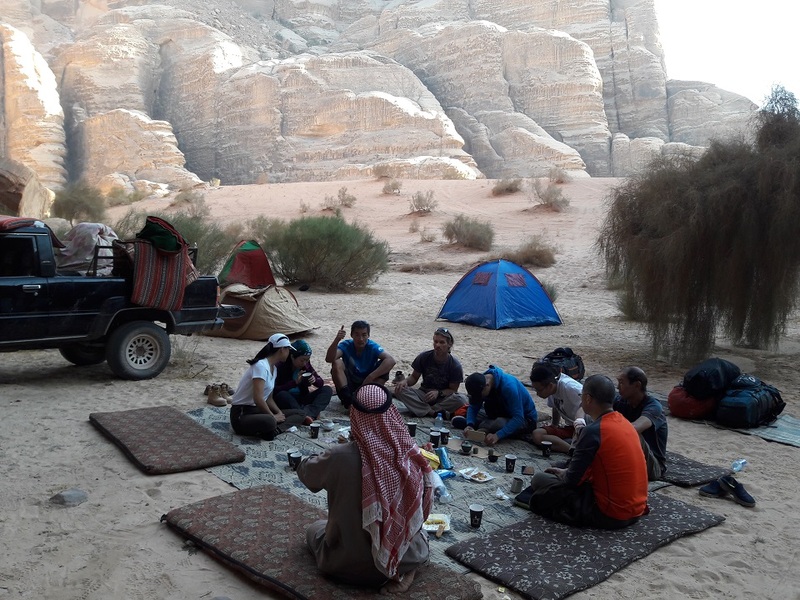 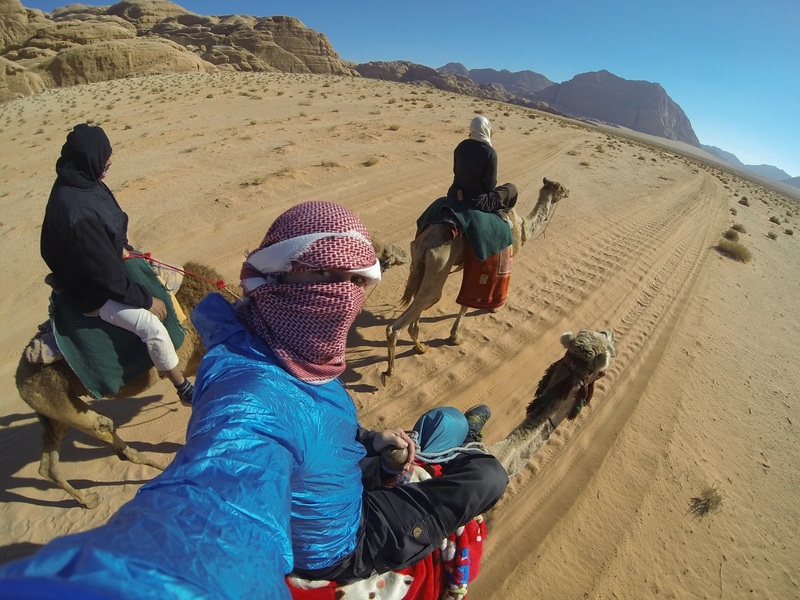 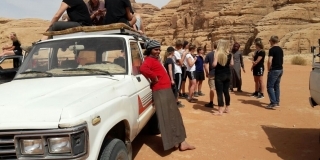 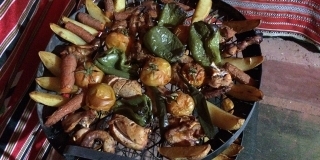 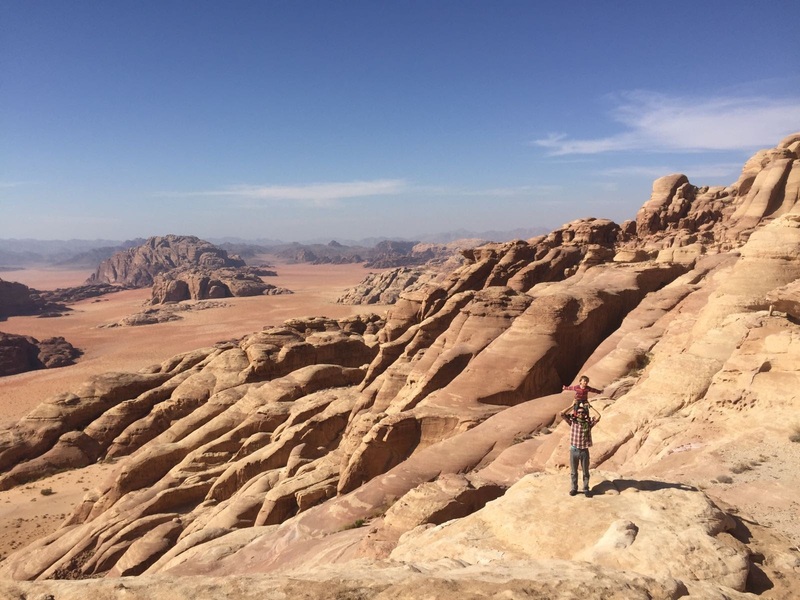 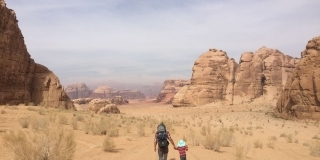 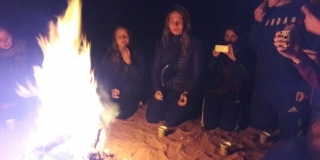 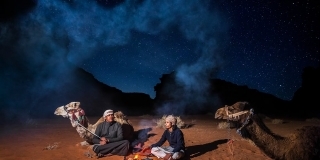 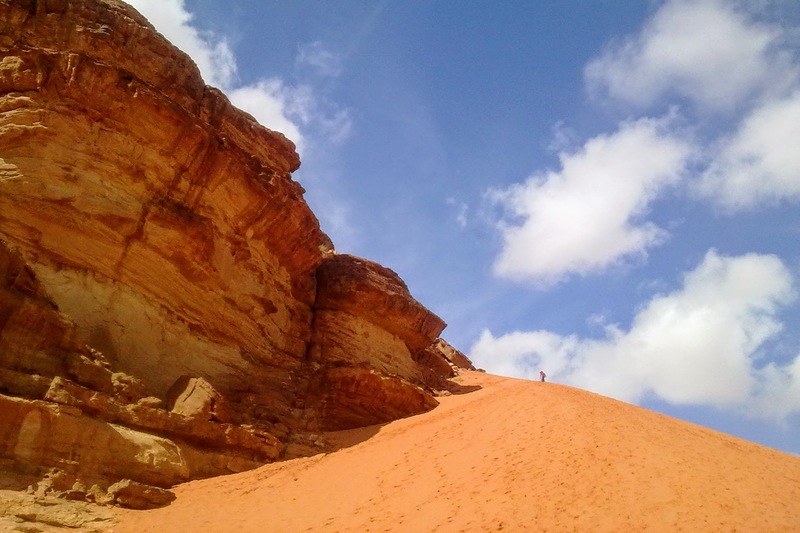 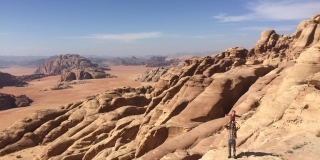 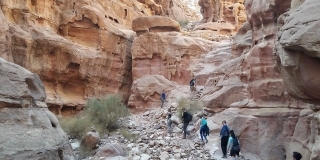 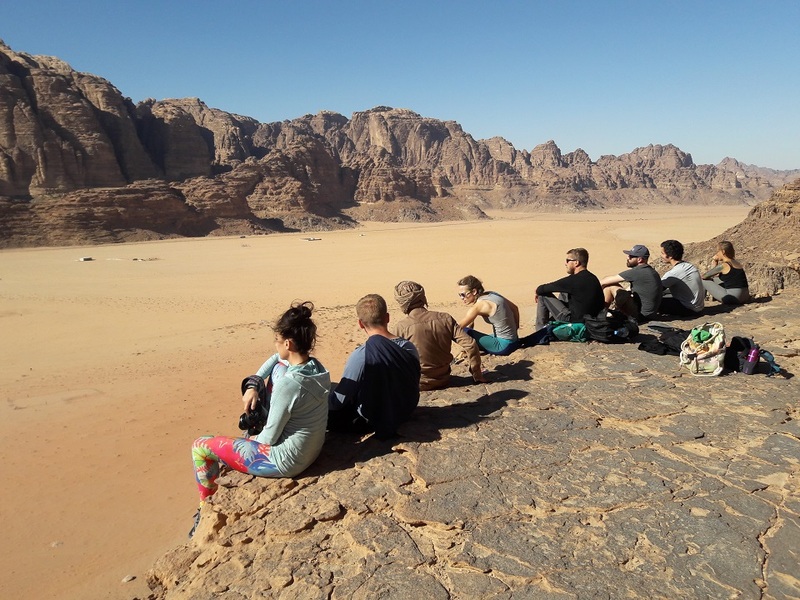 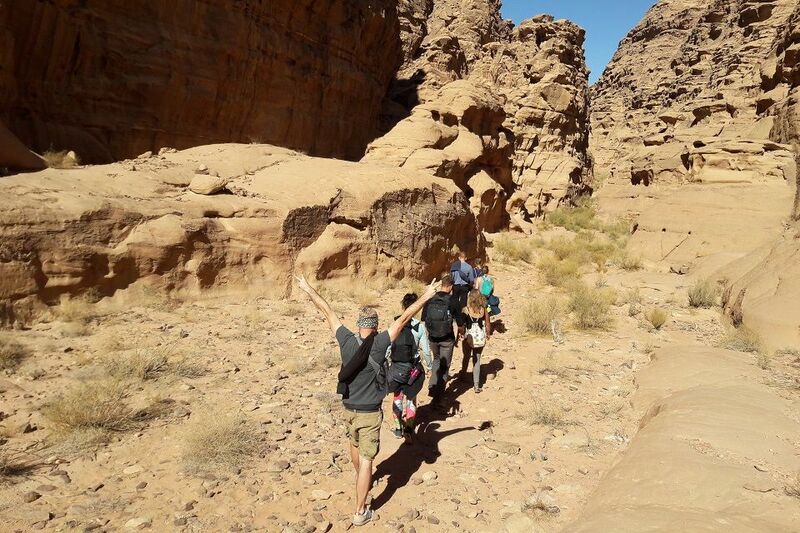 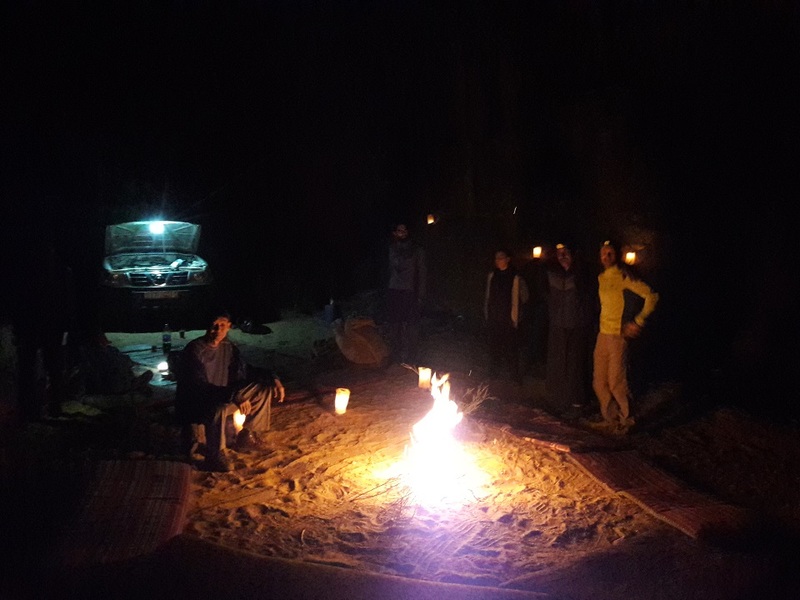 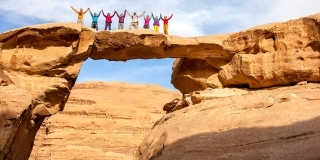 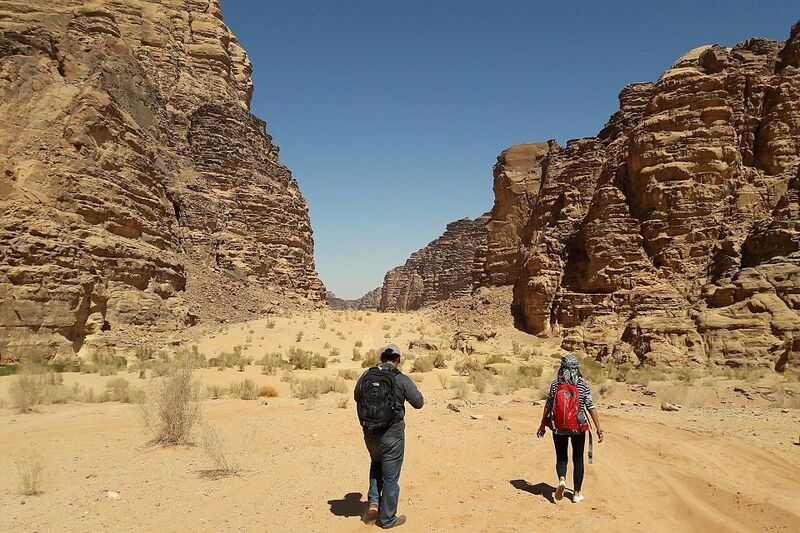 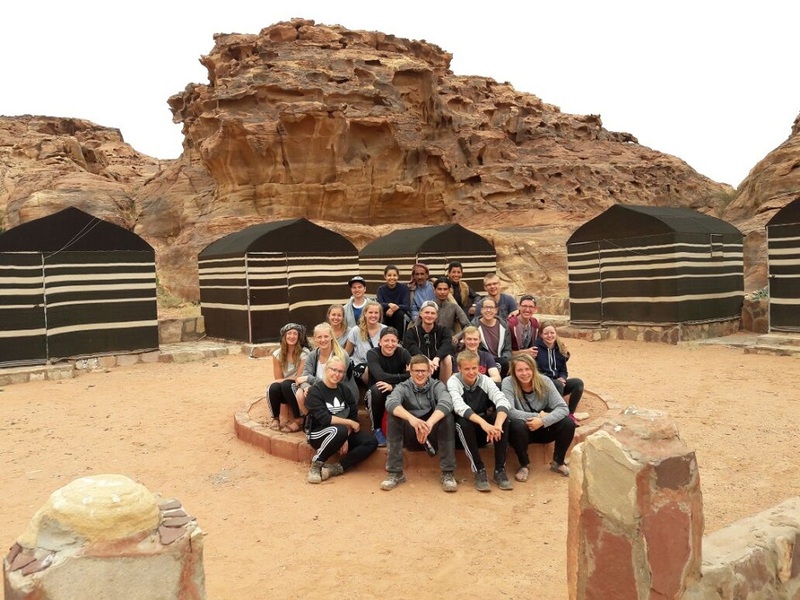 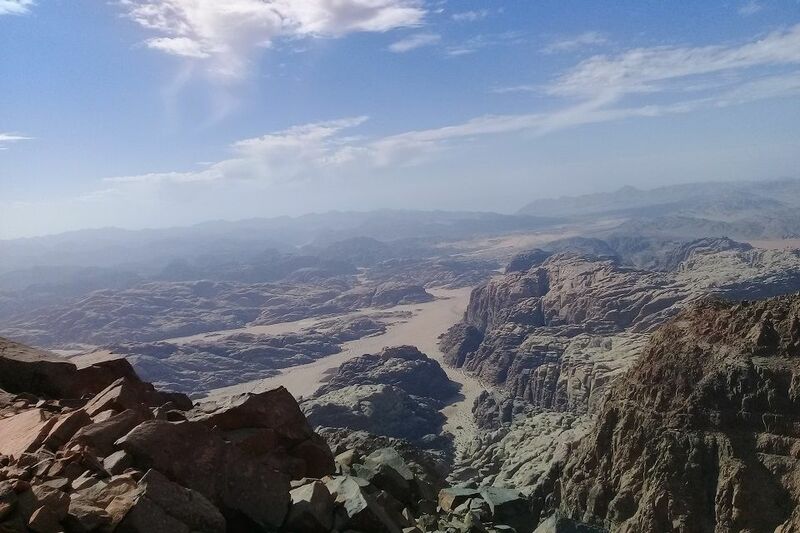 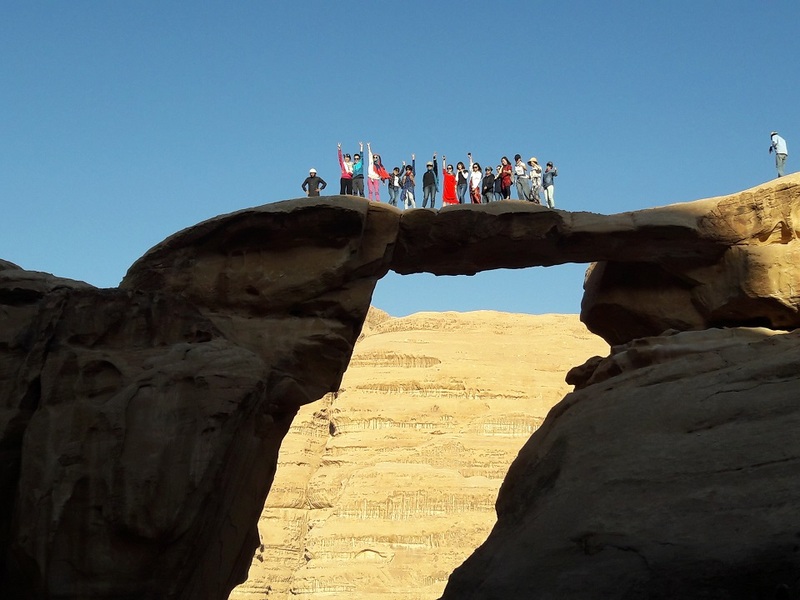 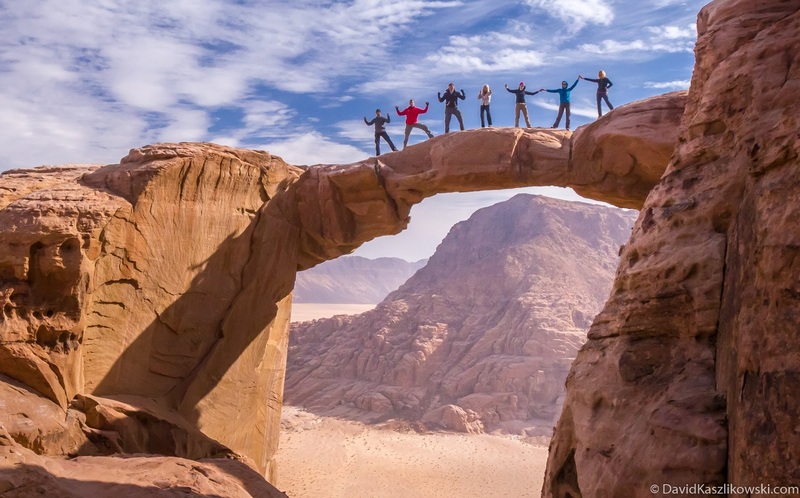 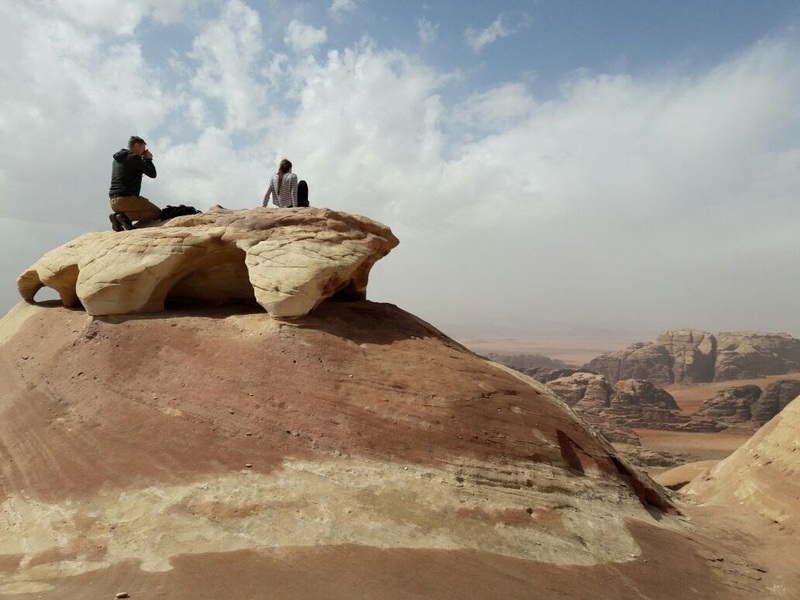 Have a look at our Wild Wadi Rum Photos to discover the beauty of the desert, where you can experience camping in a Bedouin camp, hiking or climbing. 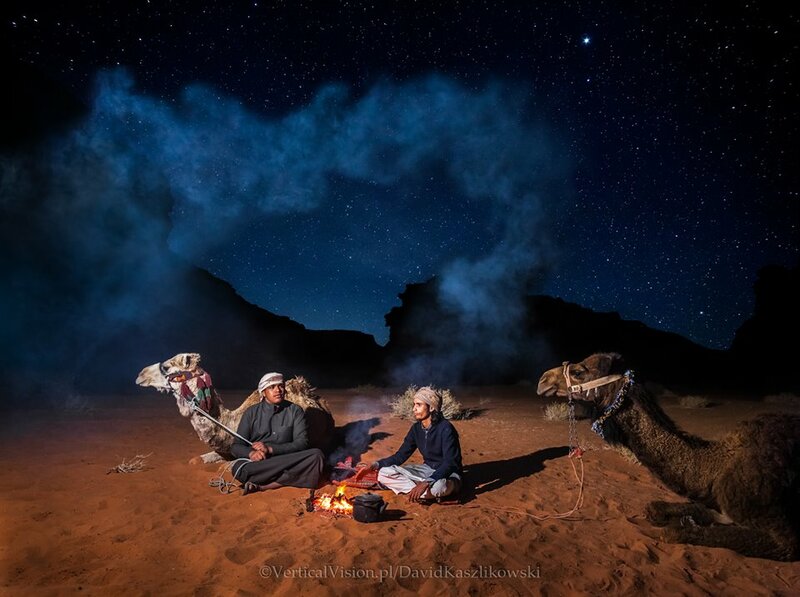 And if the weather sleeping under the stars. 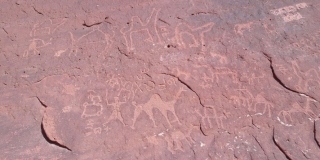 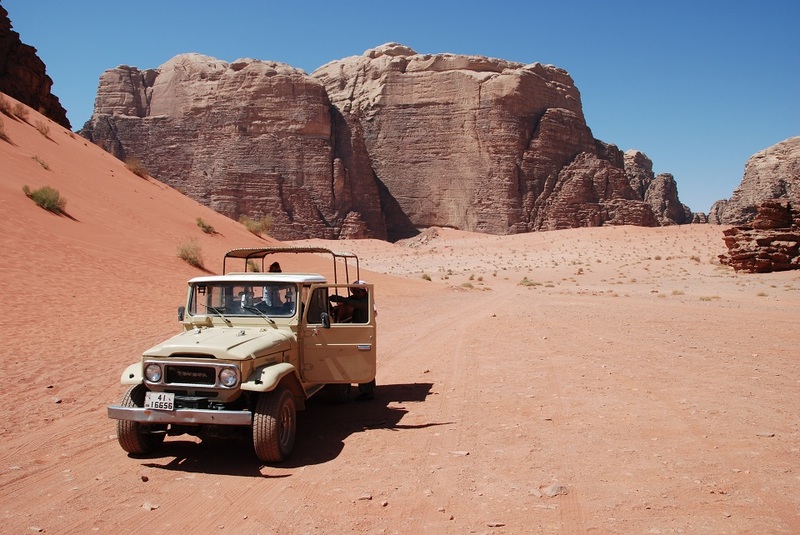 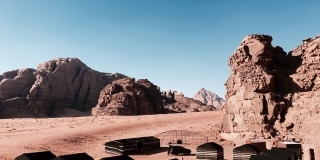 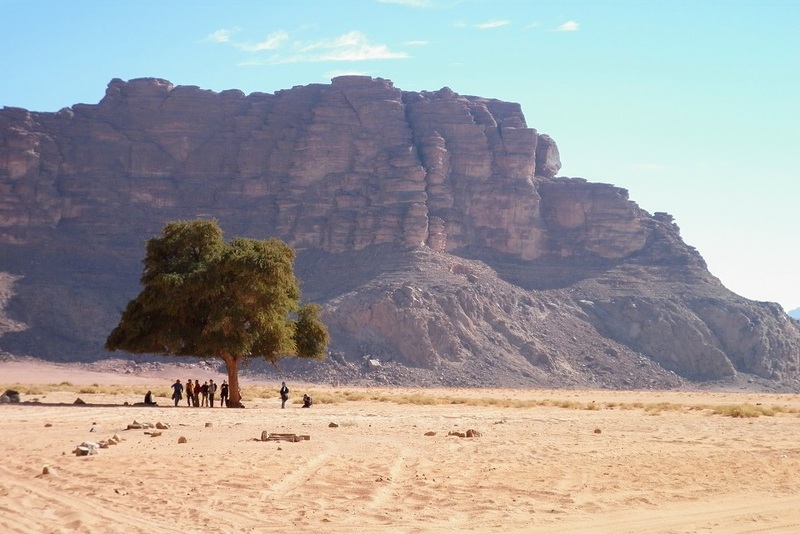 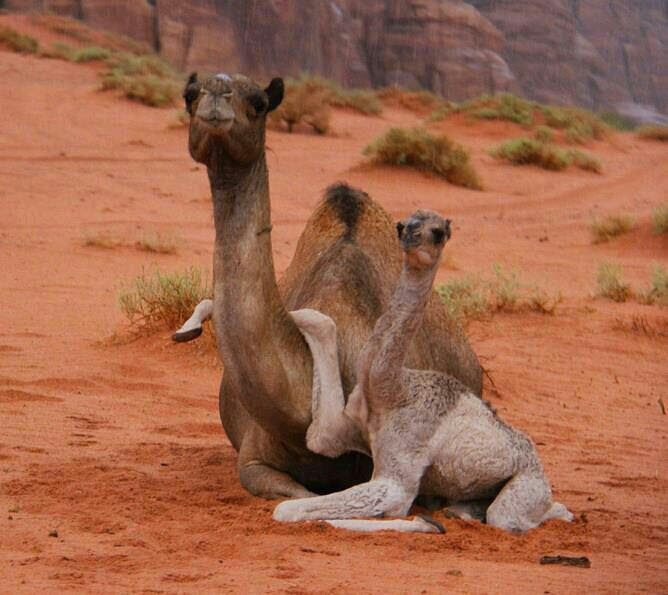 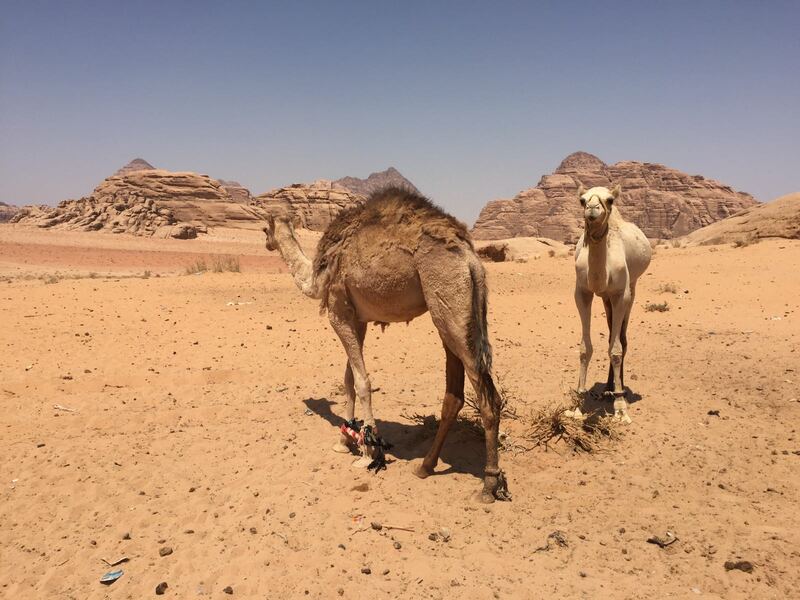 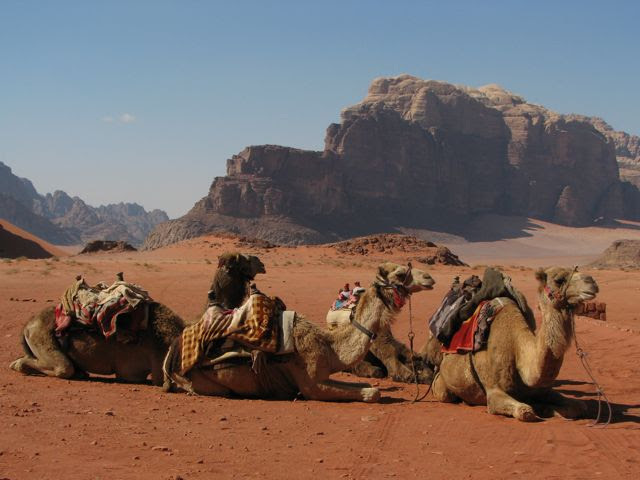 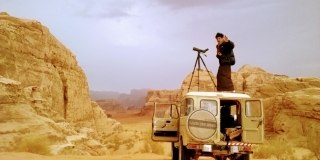 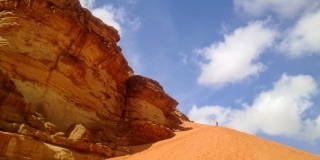 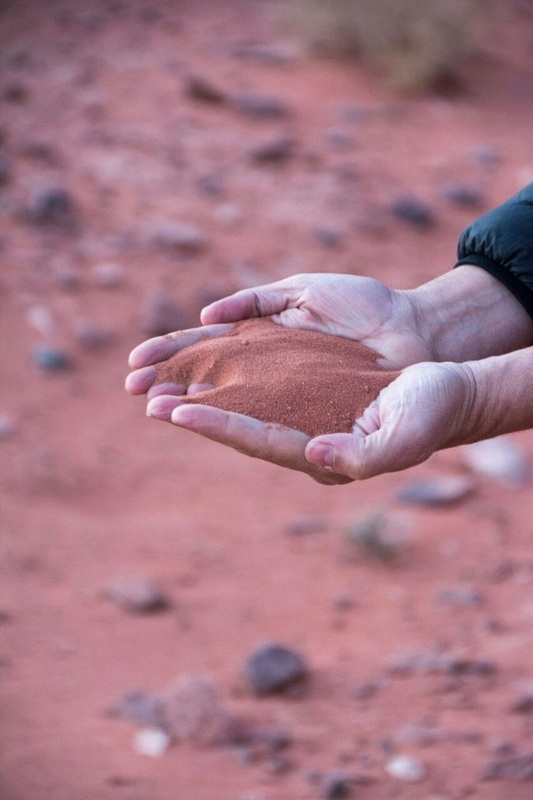 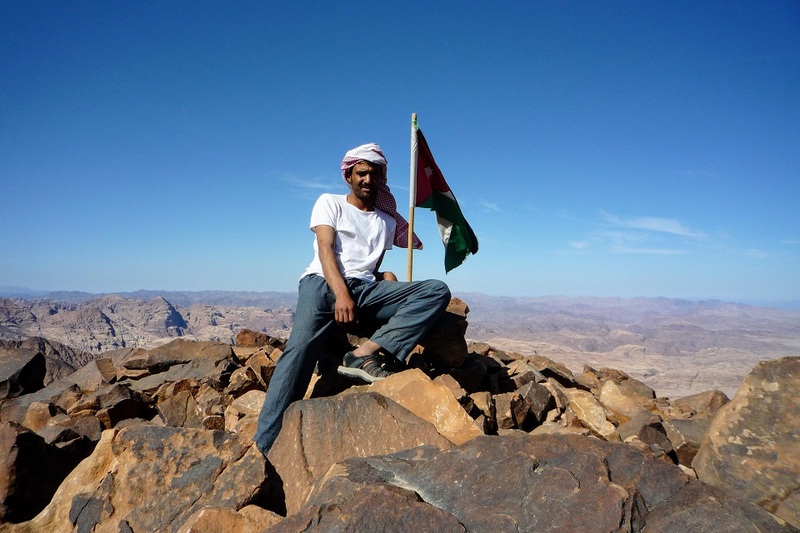 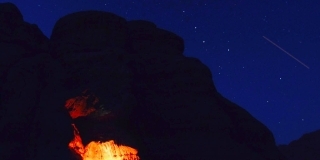 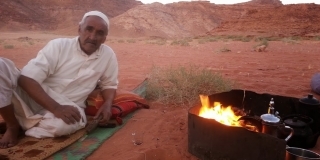 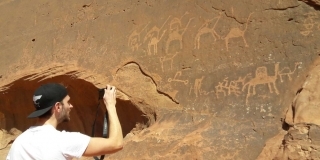 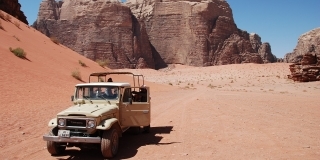 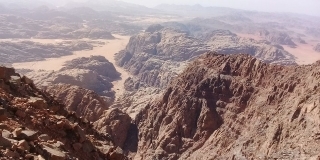 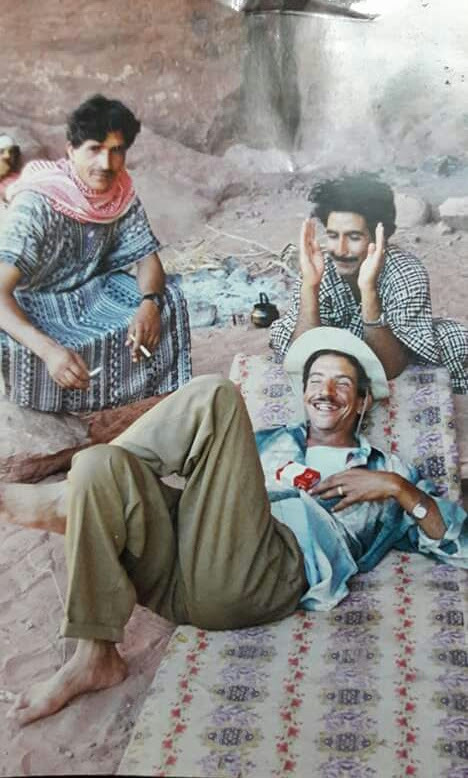 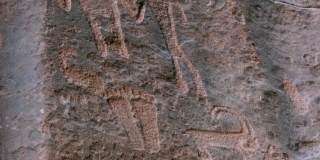 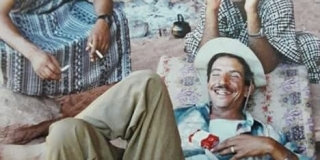 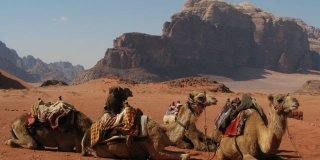 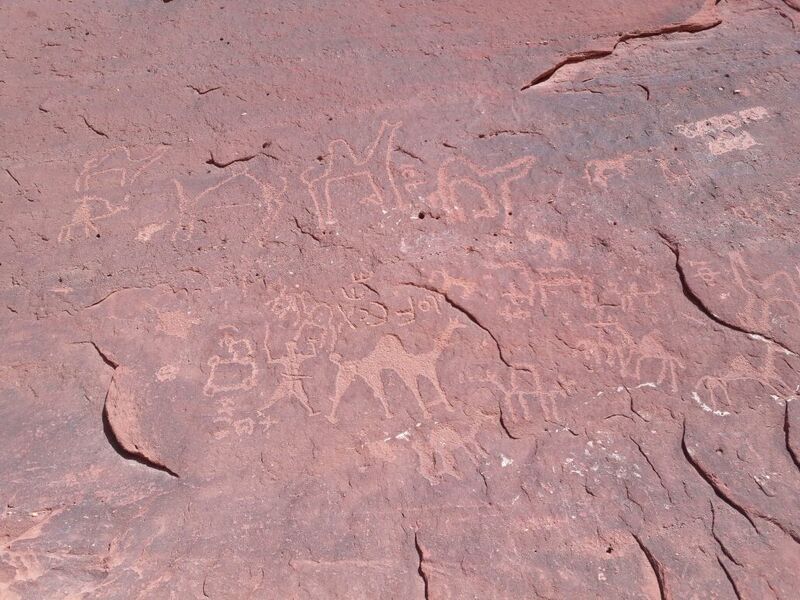 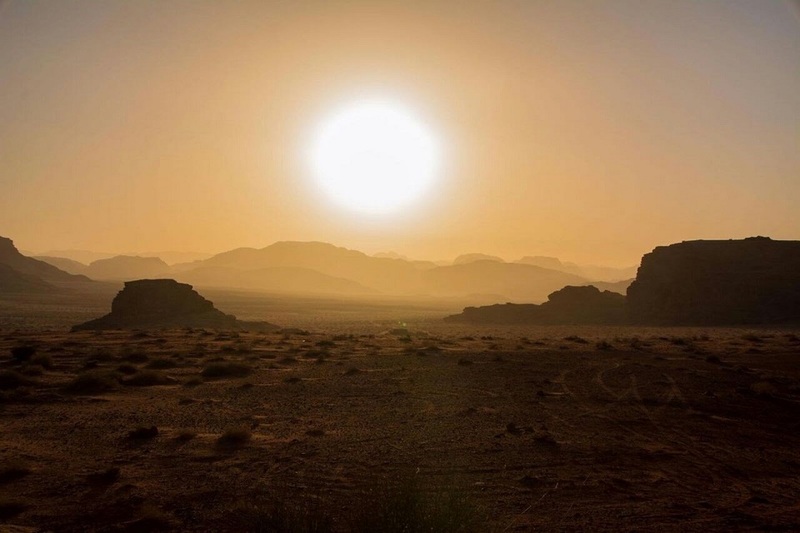 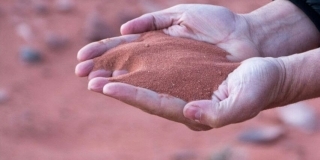 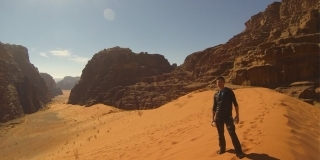 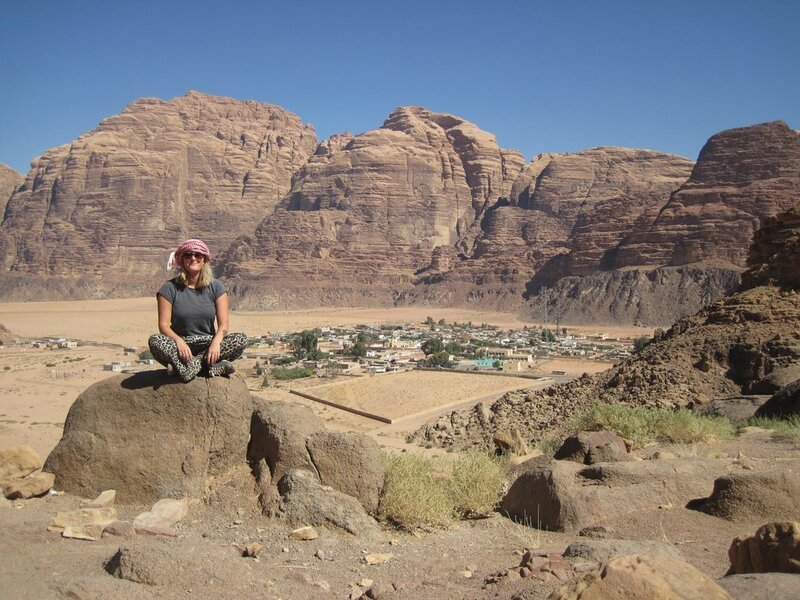 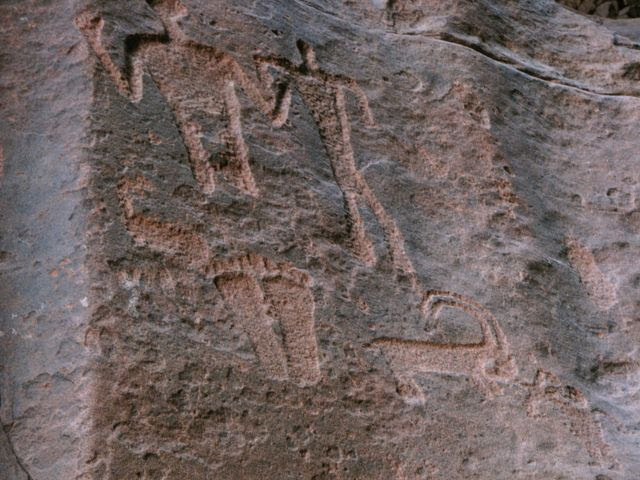 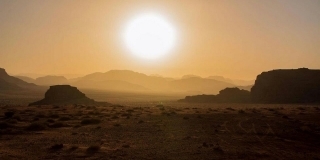 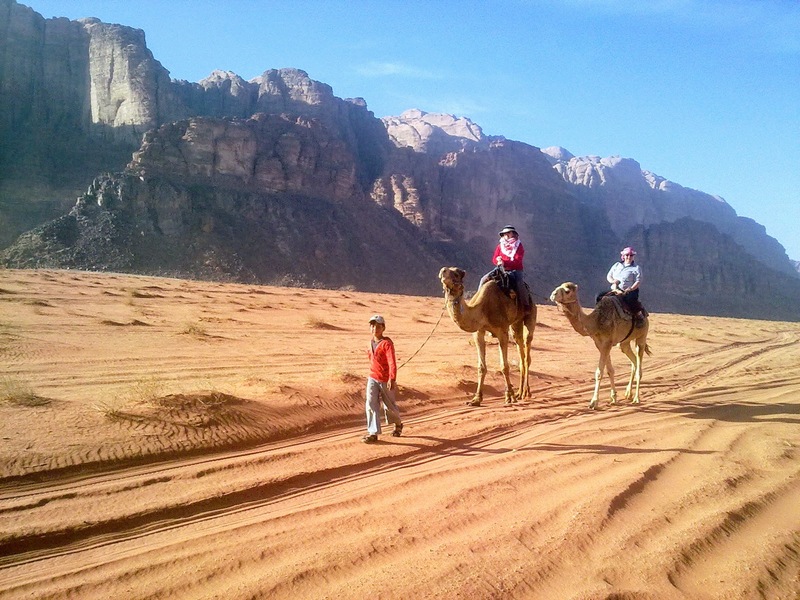 To learn about Wadi Rum and its history, please read the dedicated page. 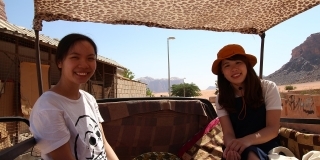 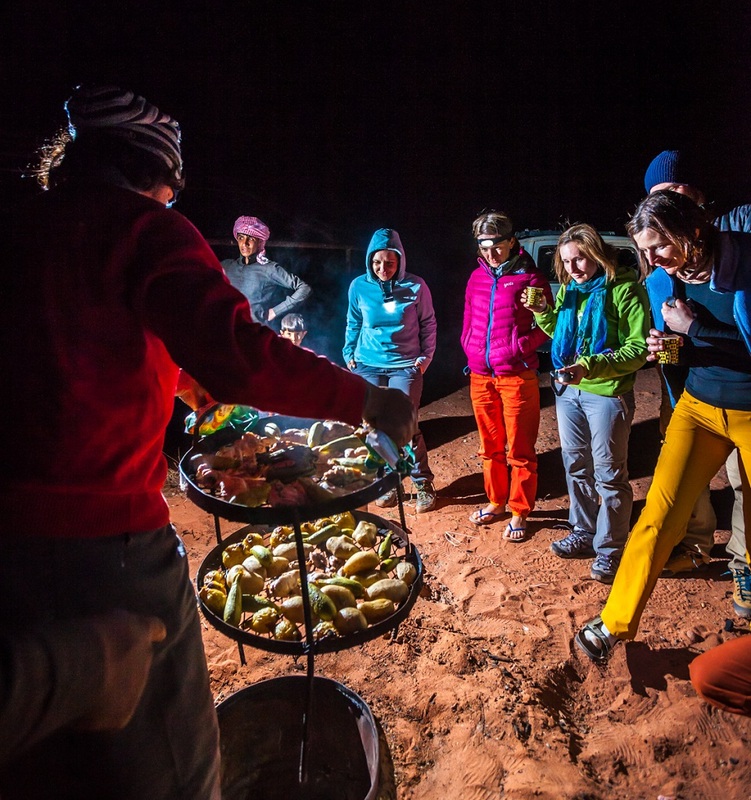 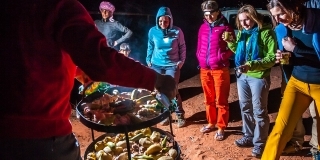 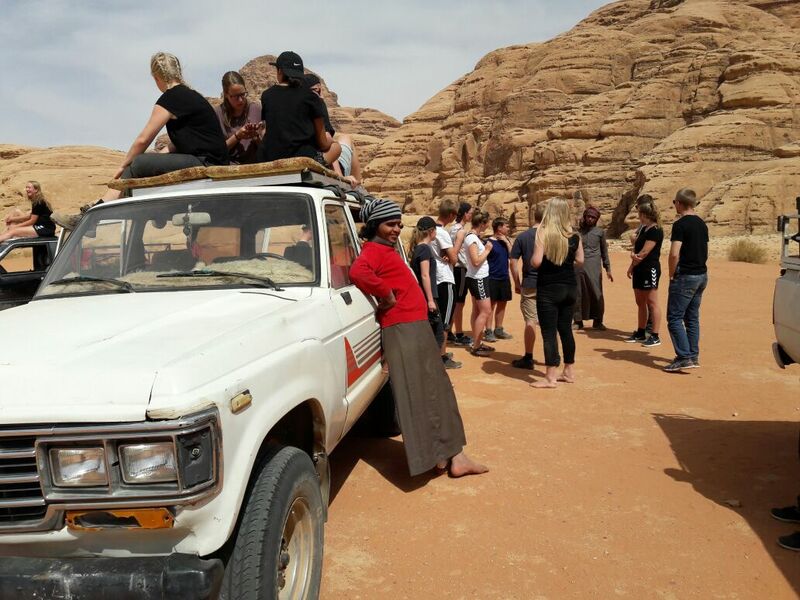 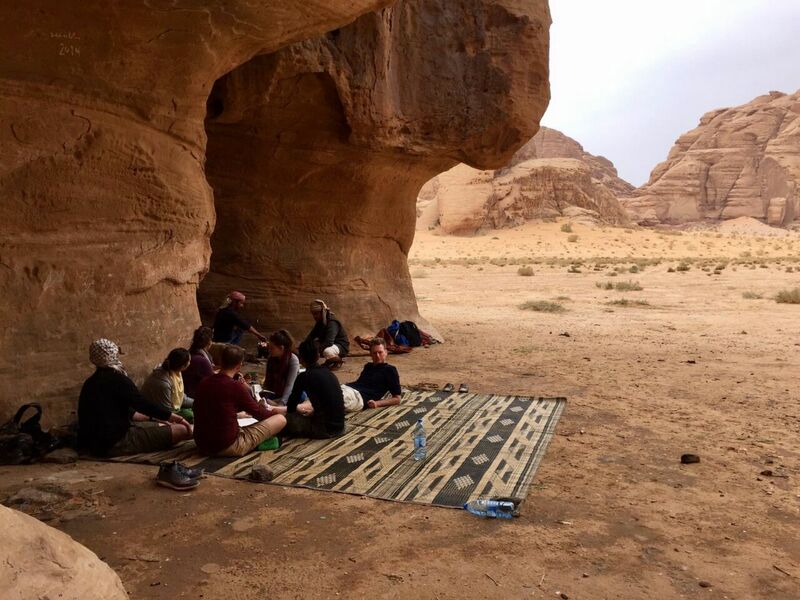 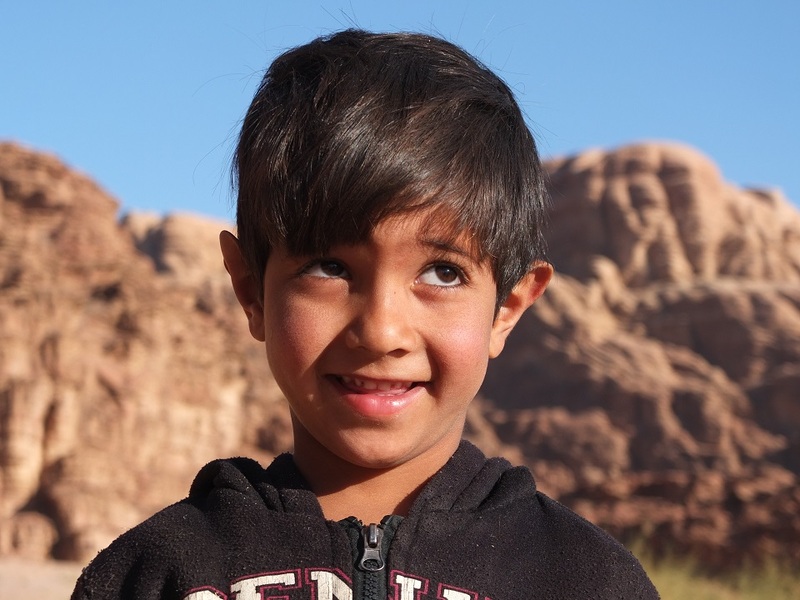 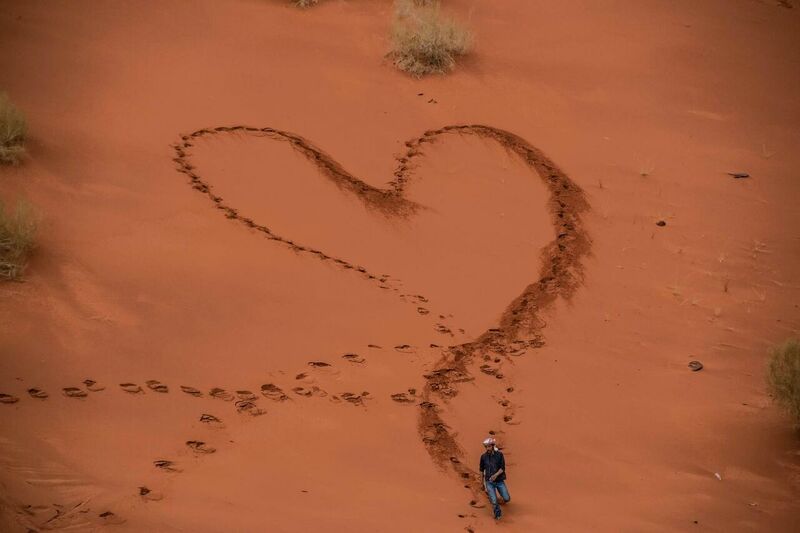 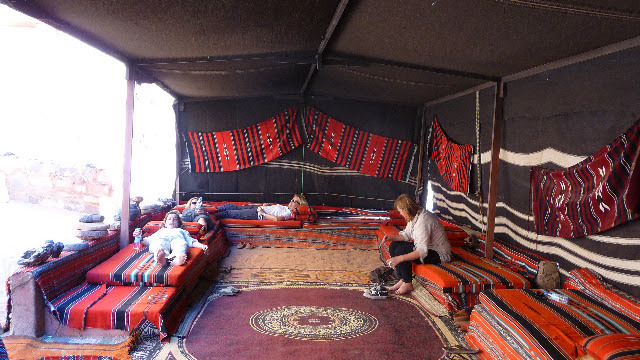 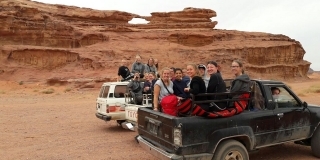 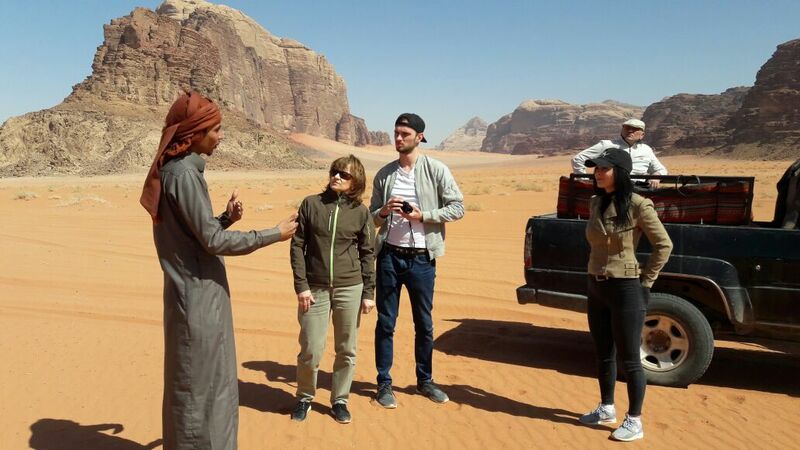 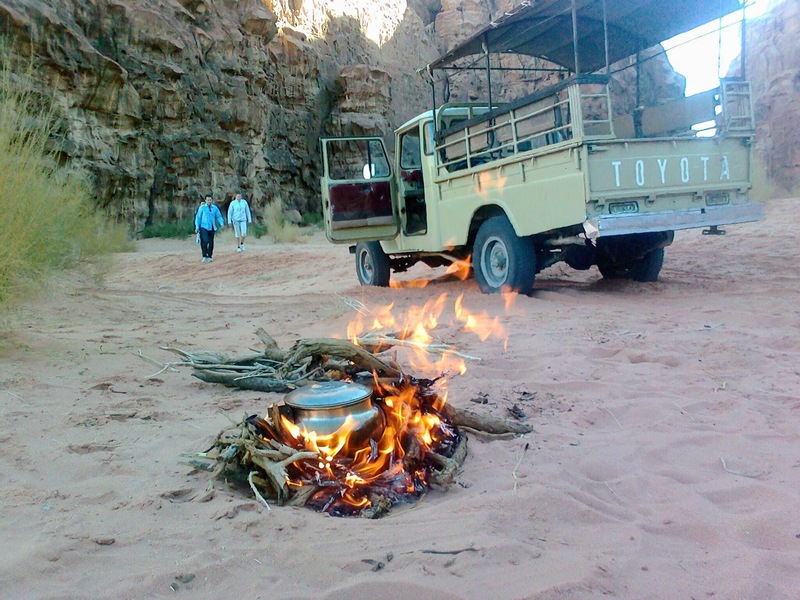 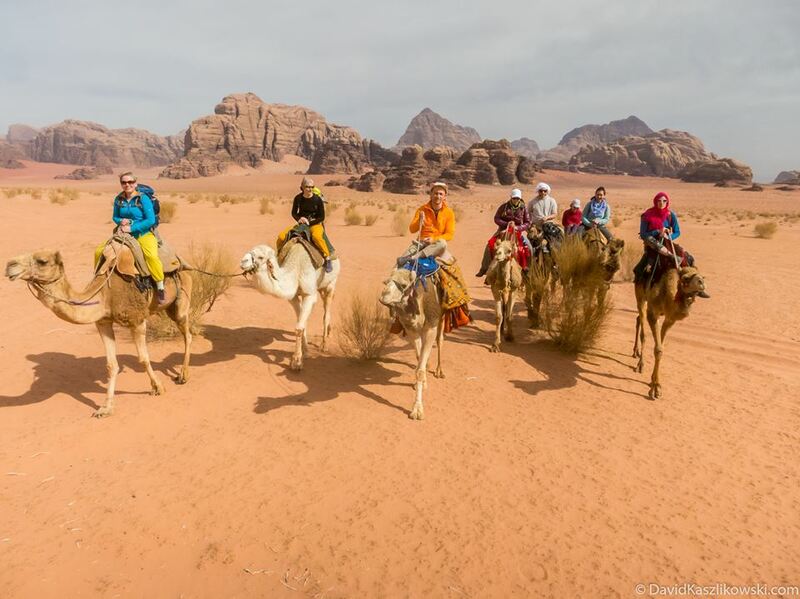 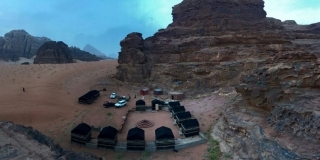 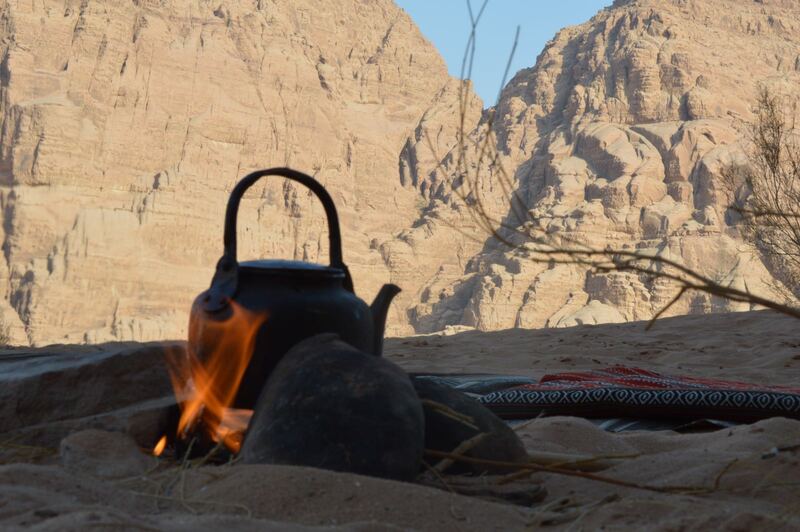 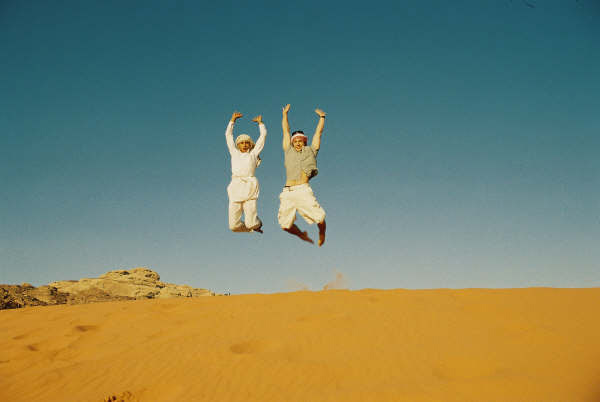 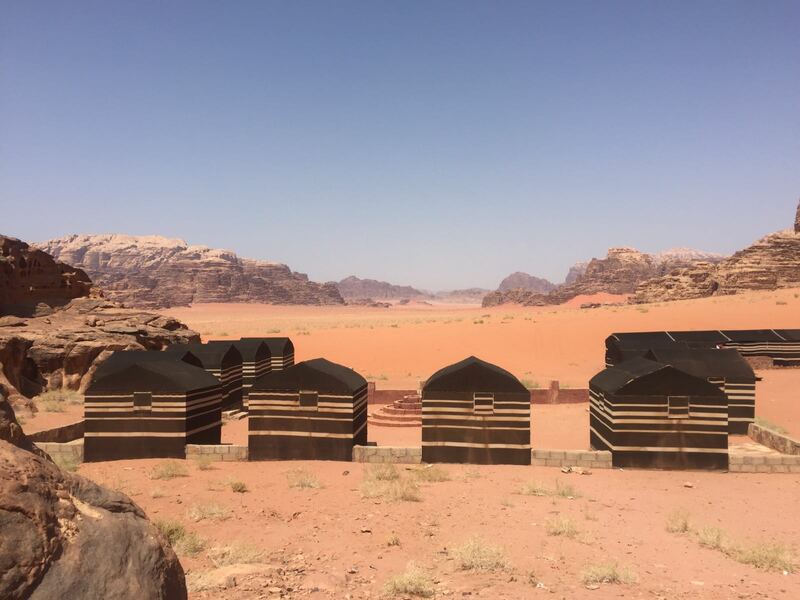 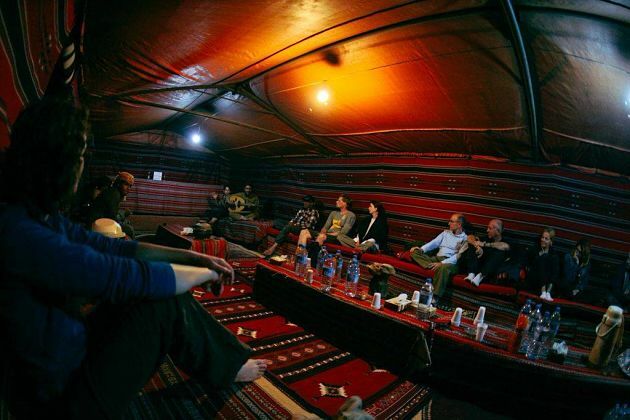 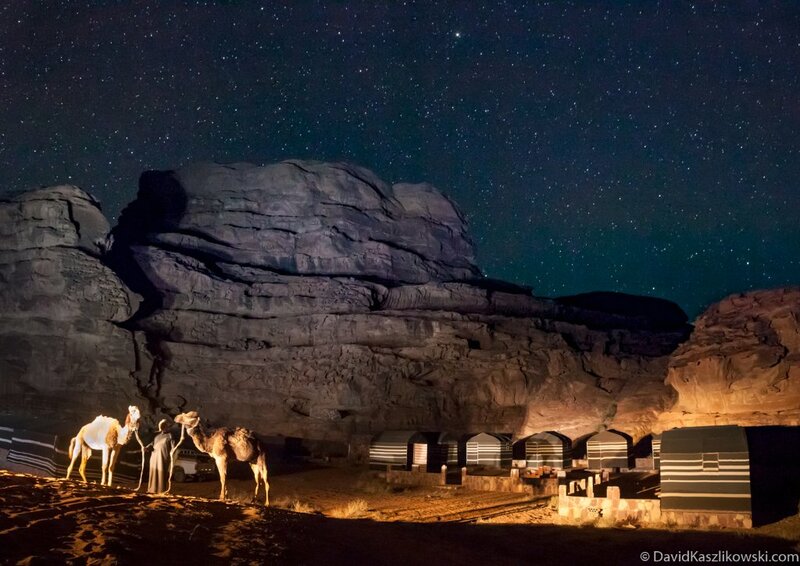 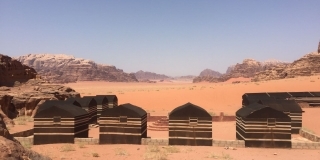 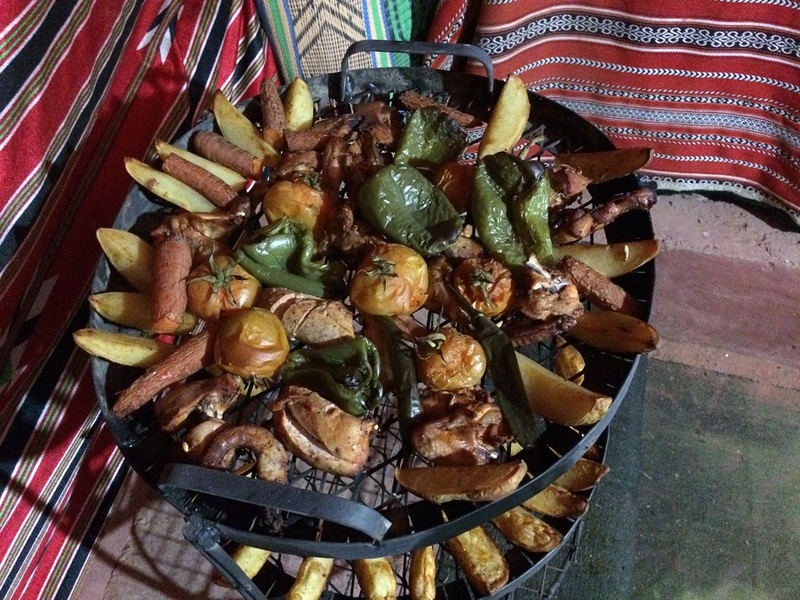 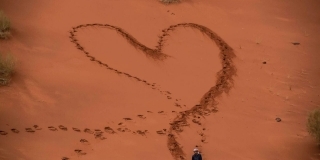 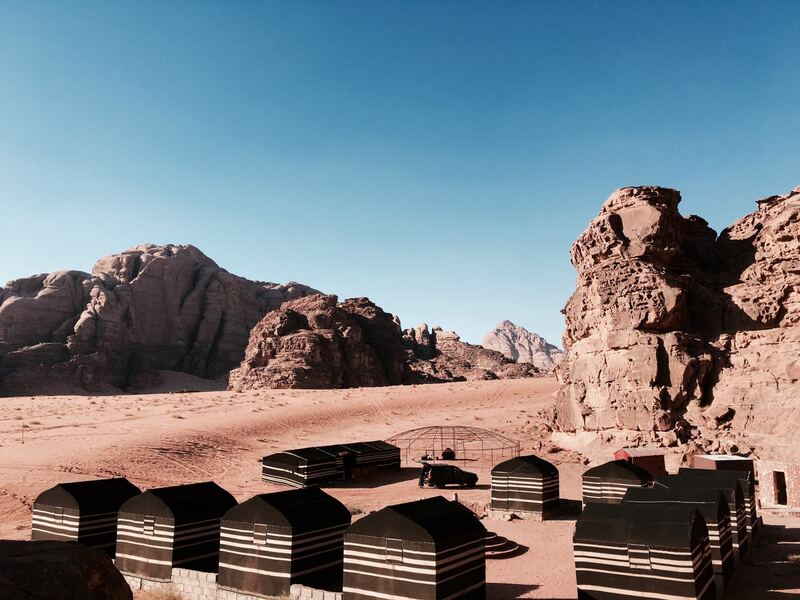 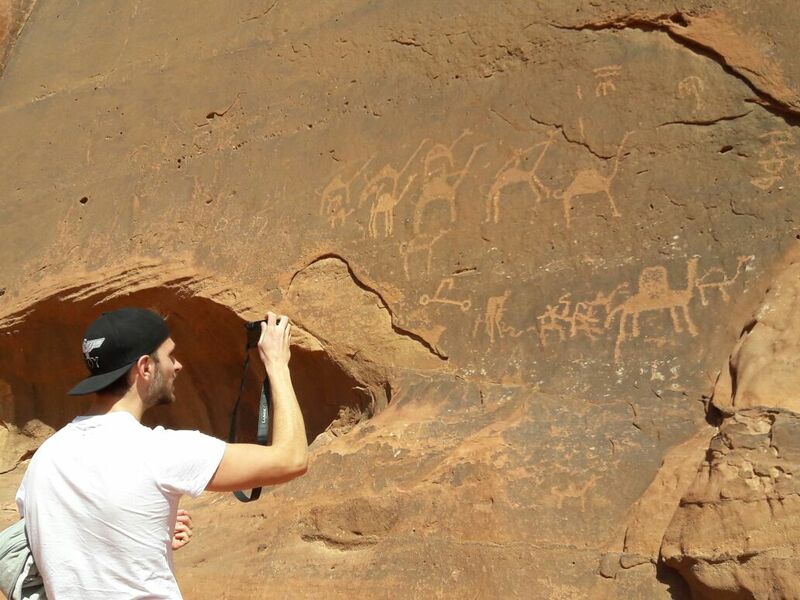 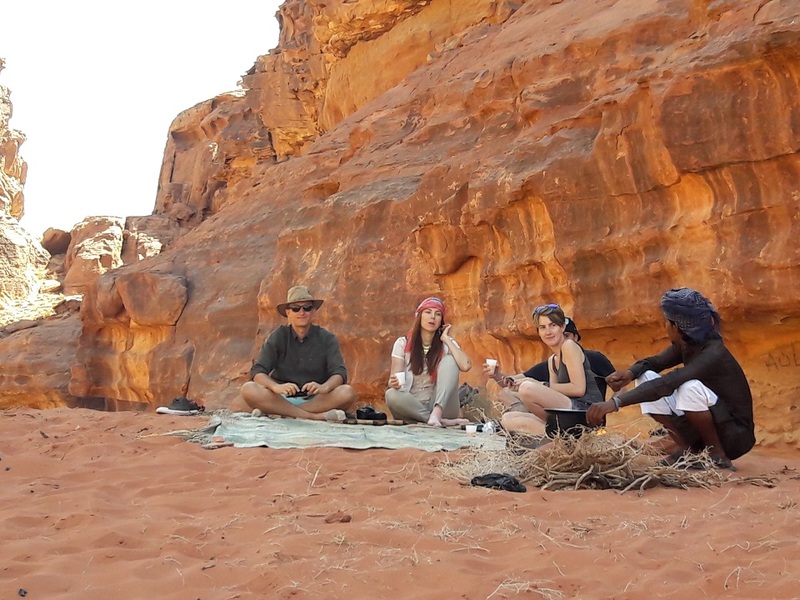 To visit and explore the desert, you can stay in our Wild Wadi Rum desert camp and book one of our tours. 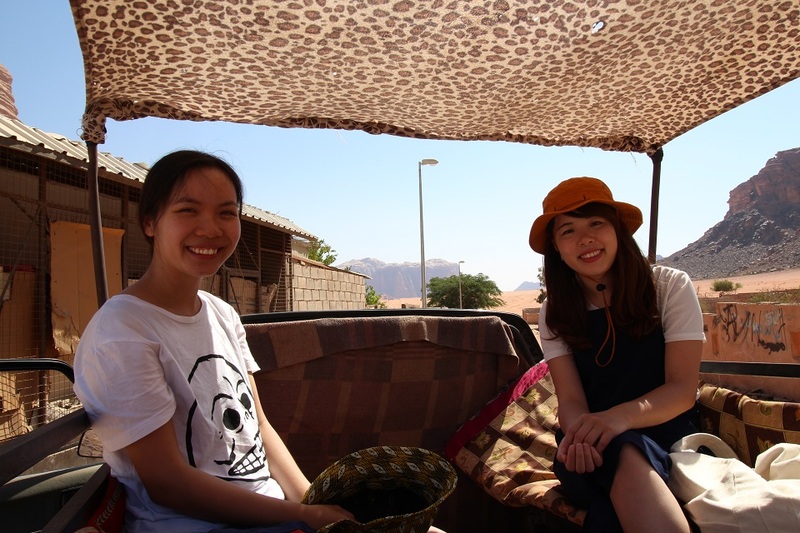 We are looking forward to meeting and showing you our lovely home! 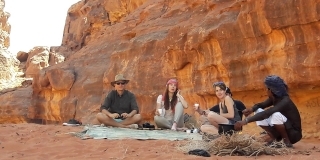 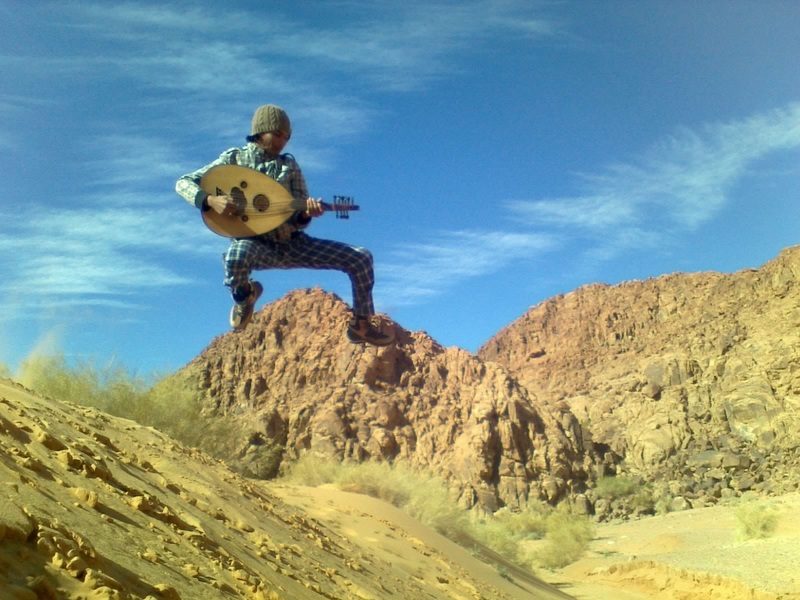 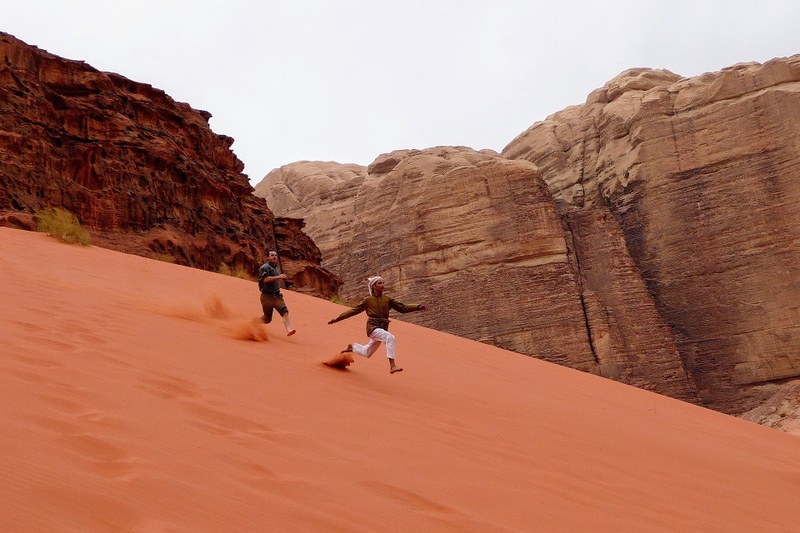 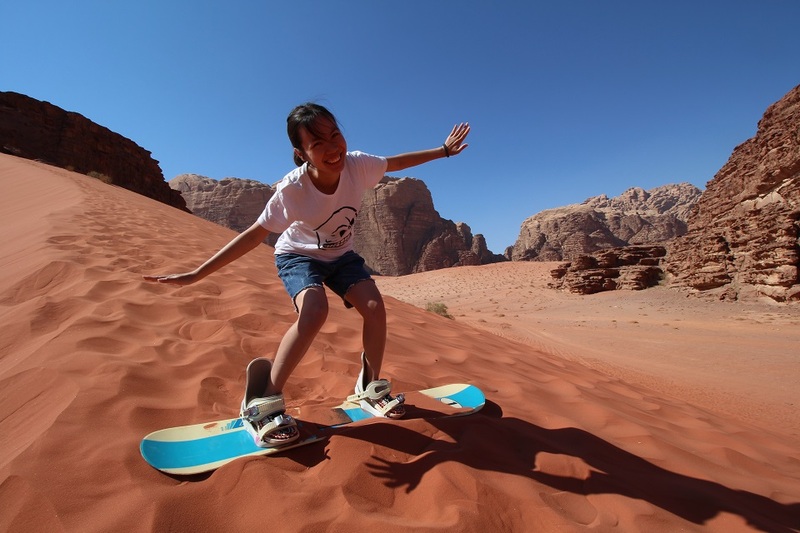 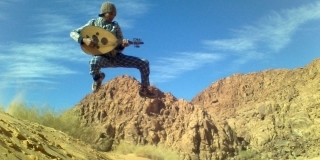 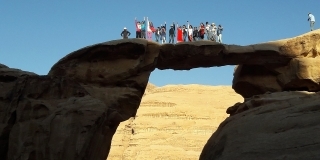 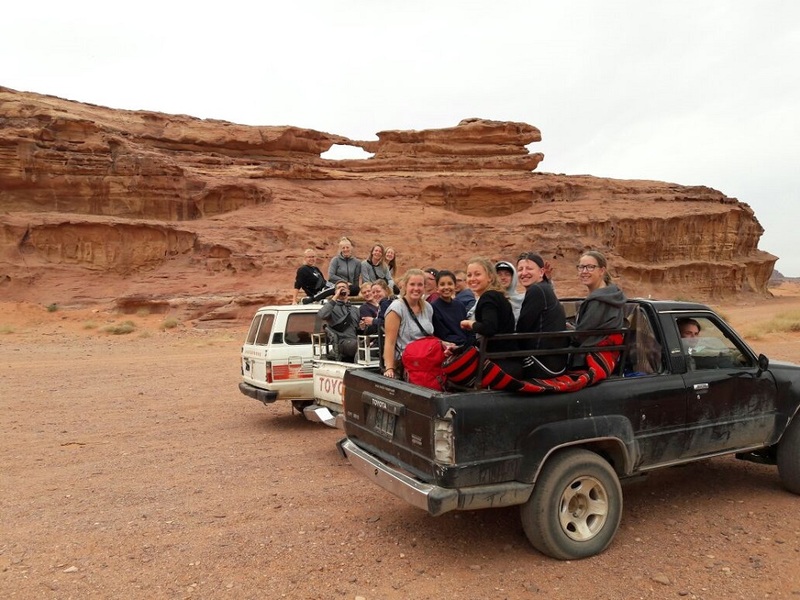 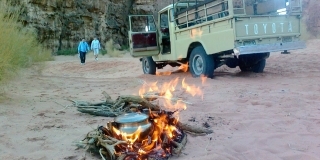 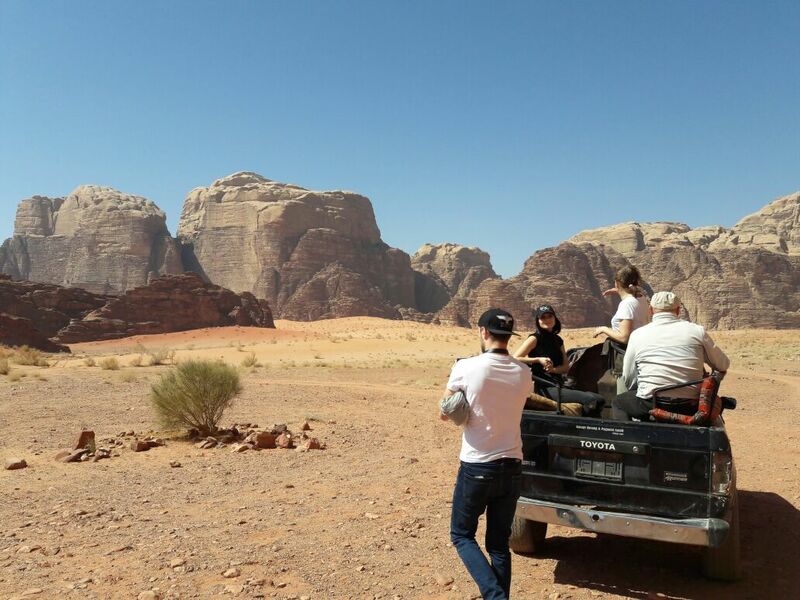 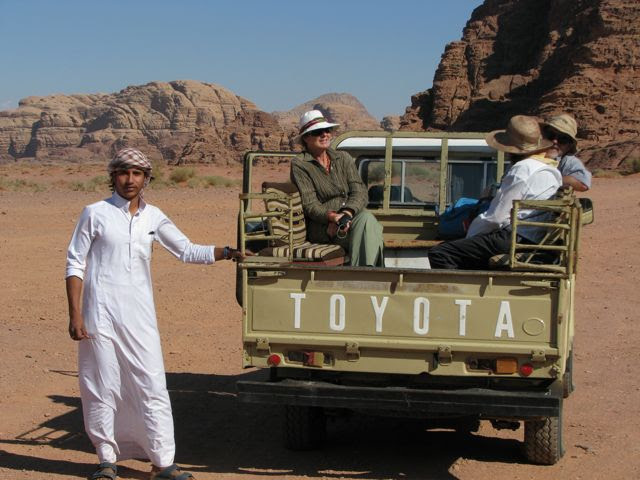 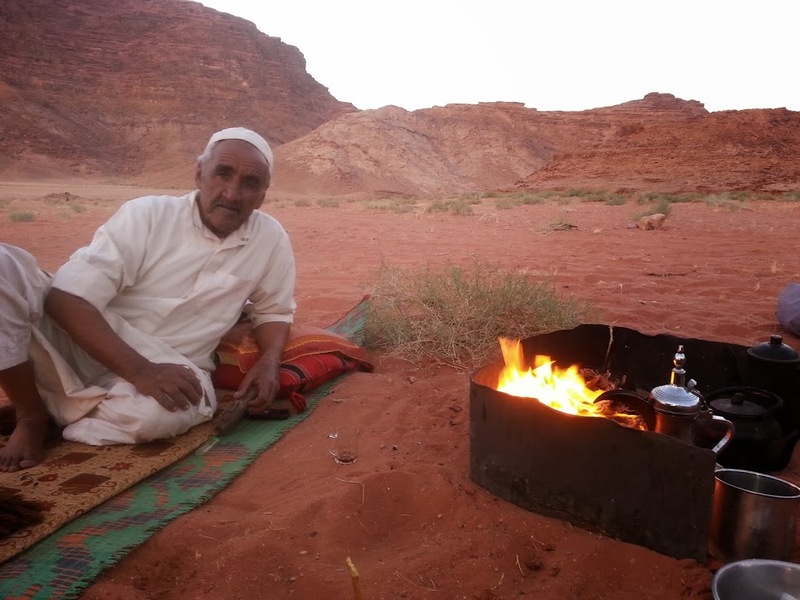 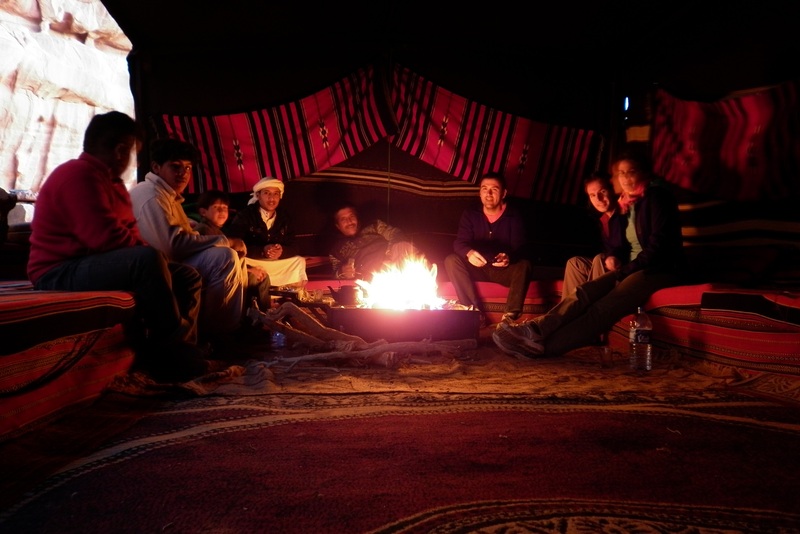 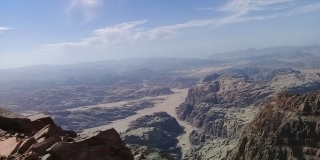 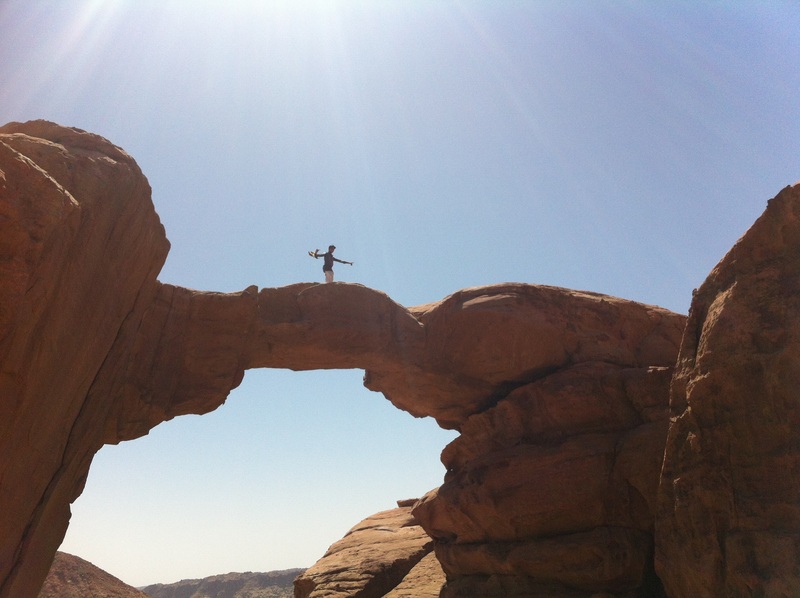 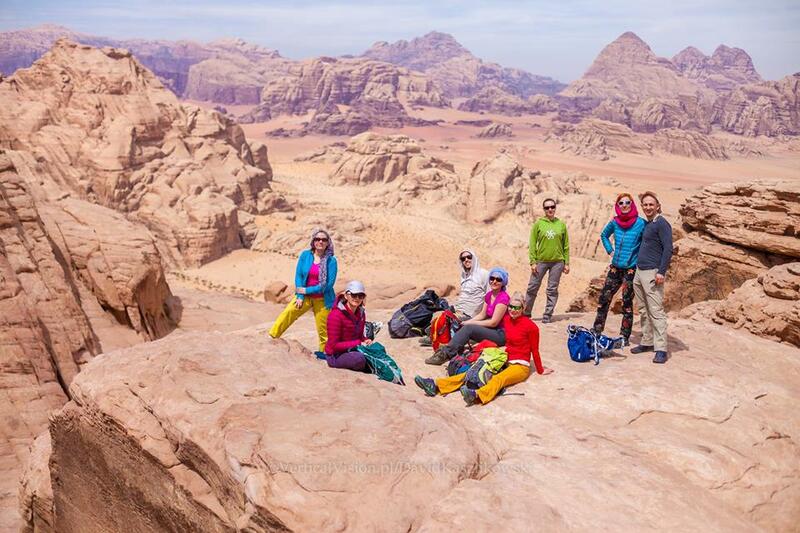 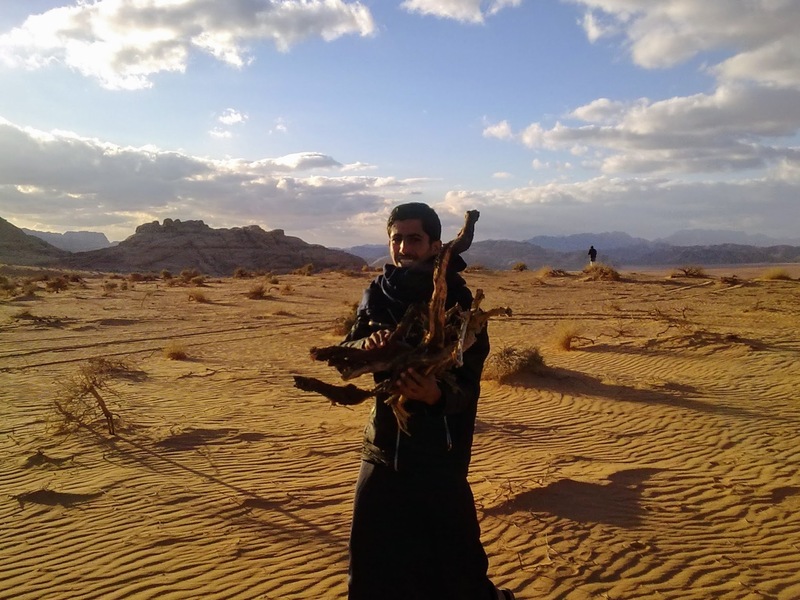 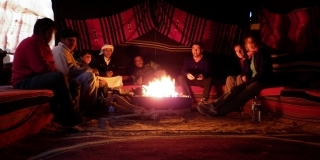 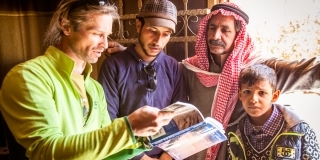 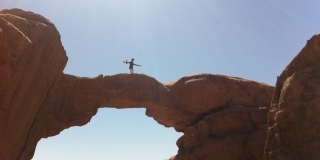 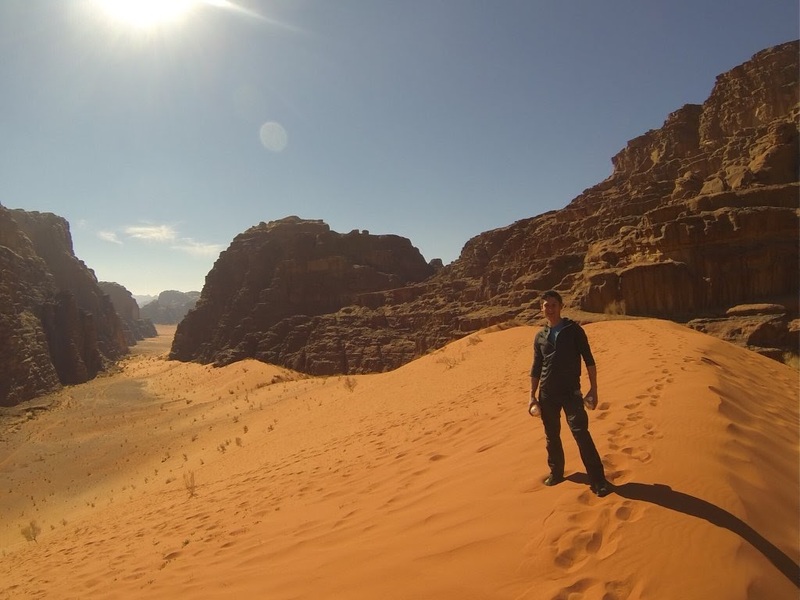 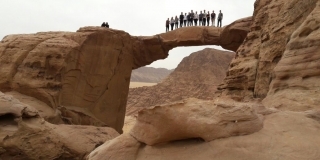 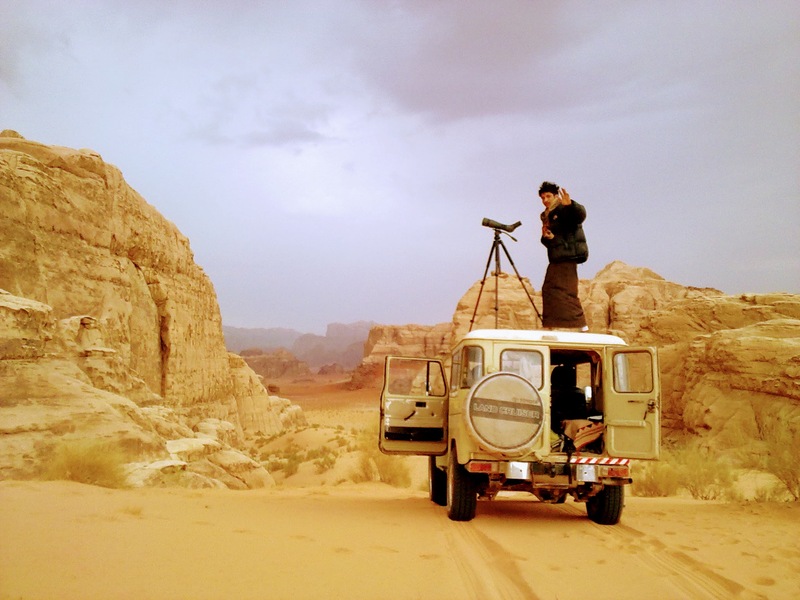 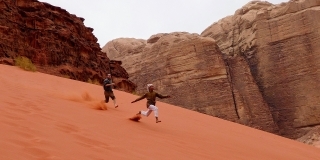 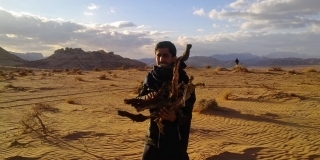 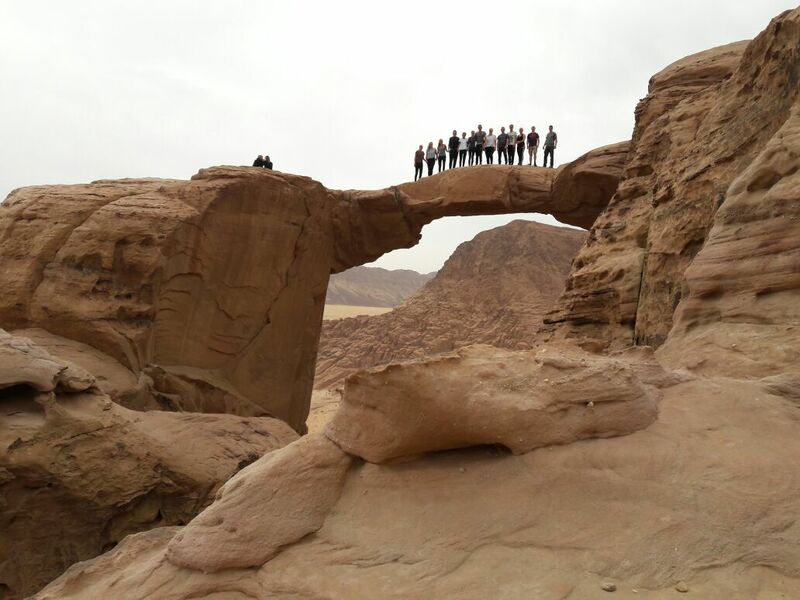 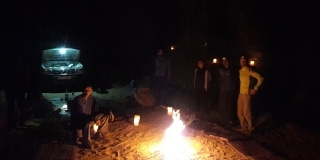 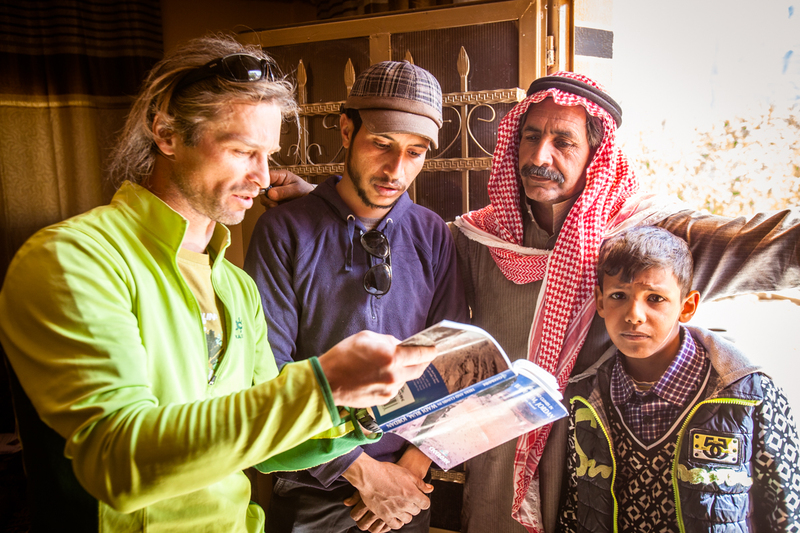 In the meanwhile, enjoy some Wadi Rum photos taken in the desert with our guests.